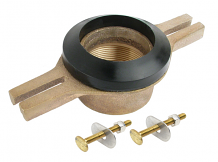 Equiparts carries a variety of outlet and hangar urinal repair part solutions. 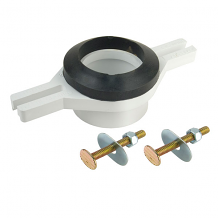 The adjustable plastic and brass threaded urinal flanges we carry are used for many urinal installations and repairs. 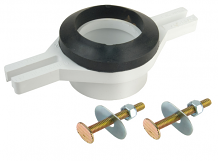 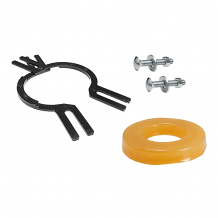 The urinal flange repair kit is a great alternative solution to urinal flange removal problems that are caused by broken flanges that are difficult to remove. 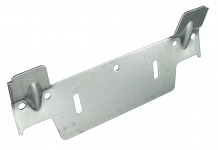 The various lavatory and urinal hangar parts we sell are fitting for a variety of circumstances.